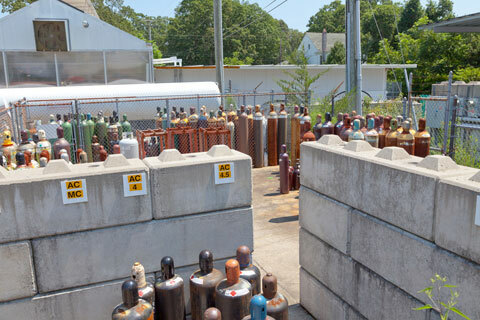 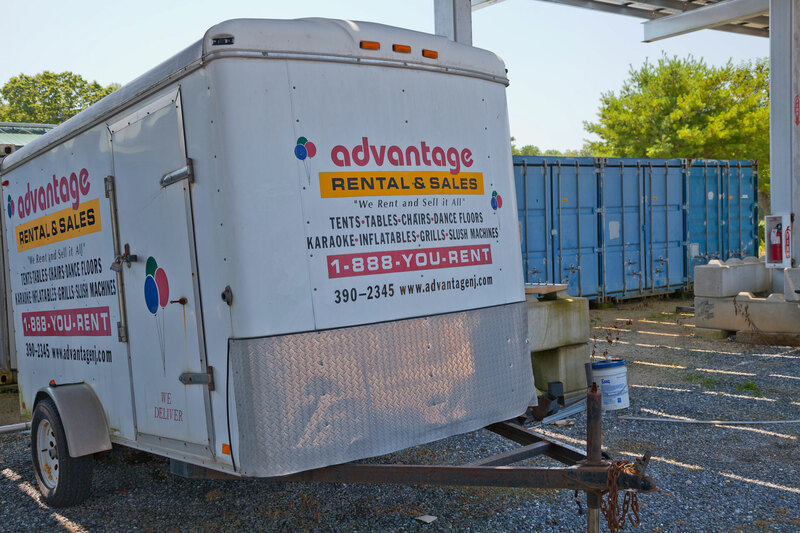 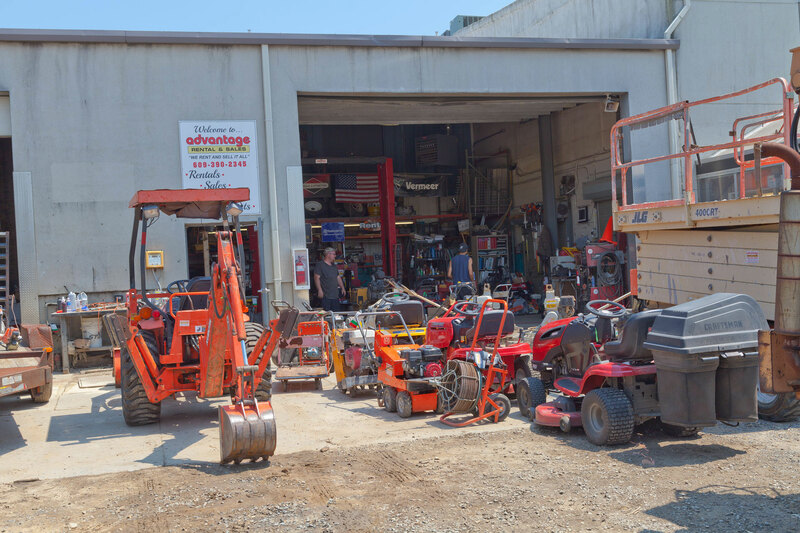 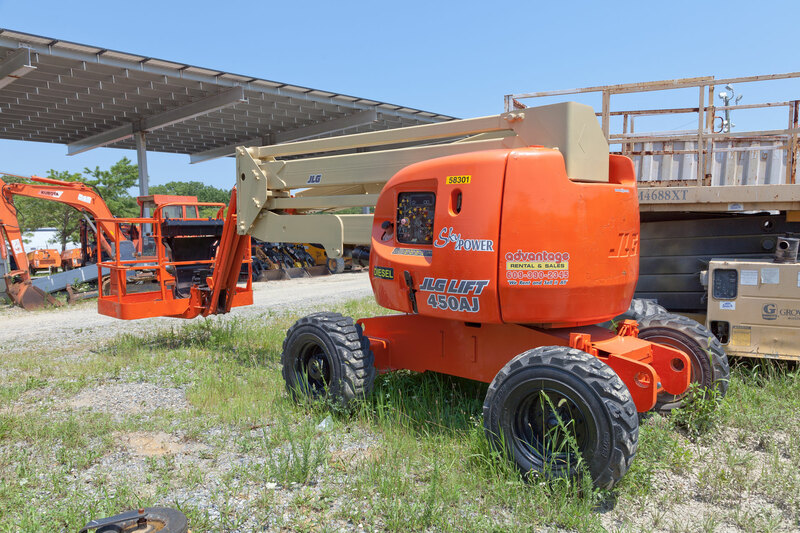 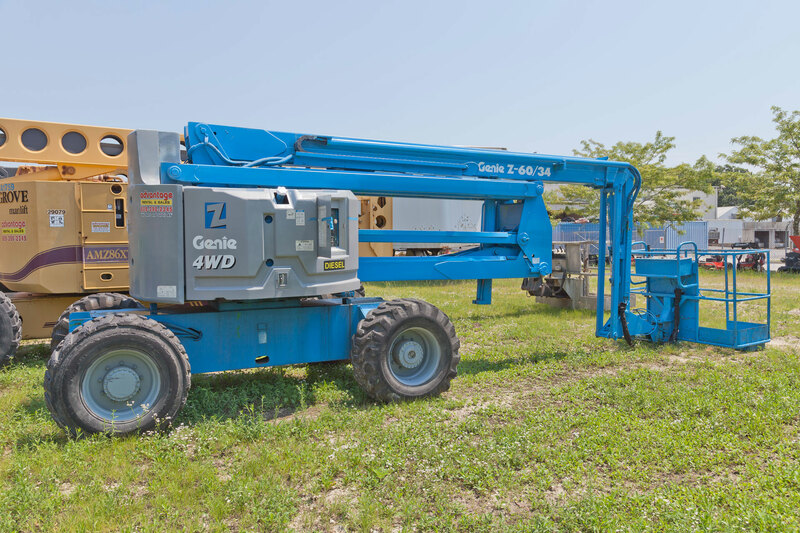 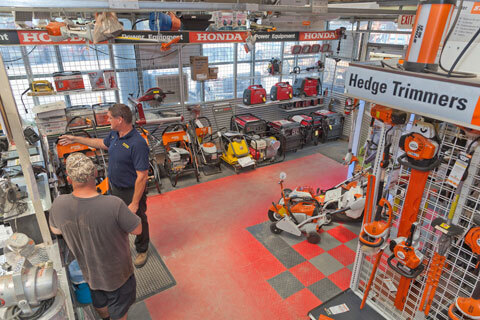 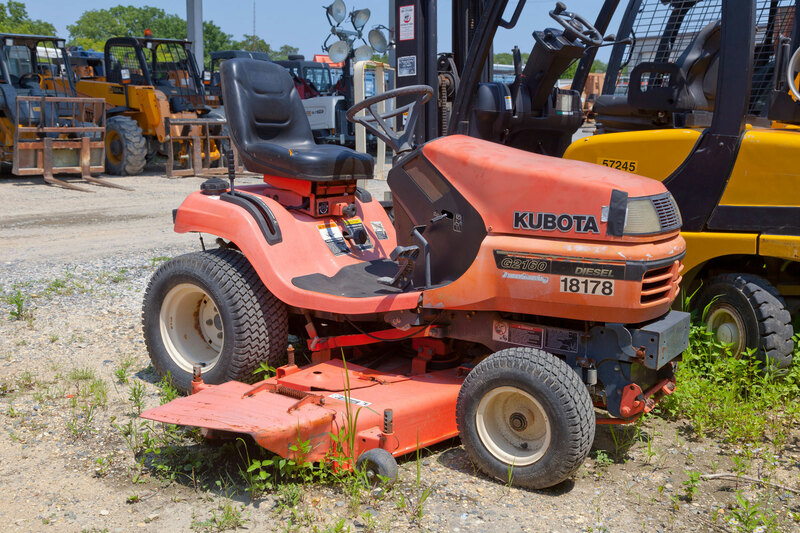 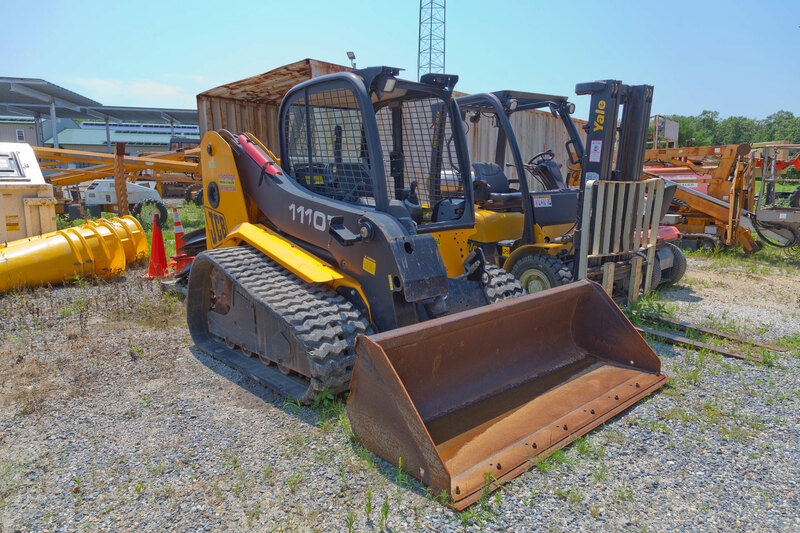 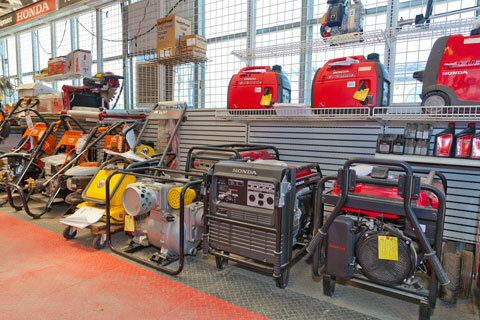 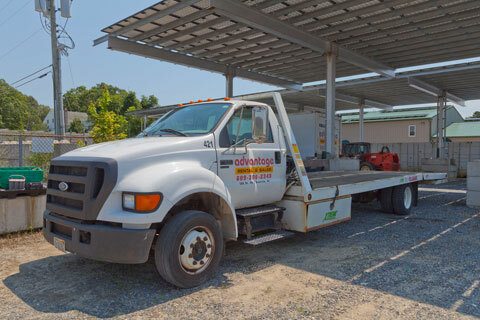 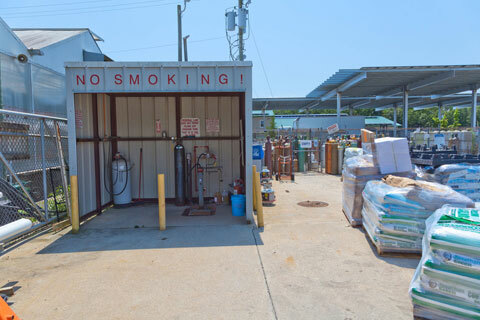 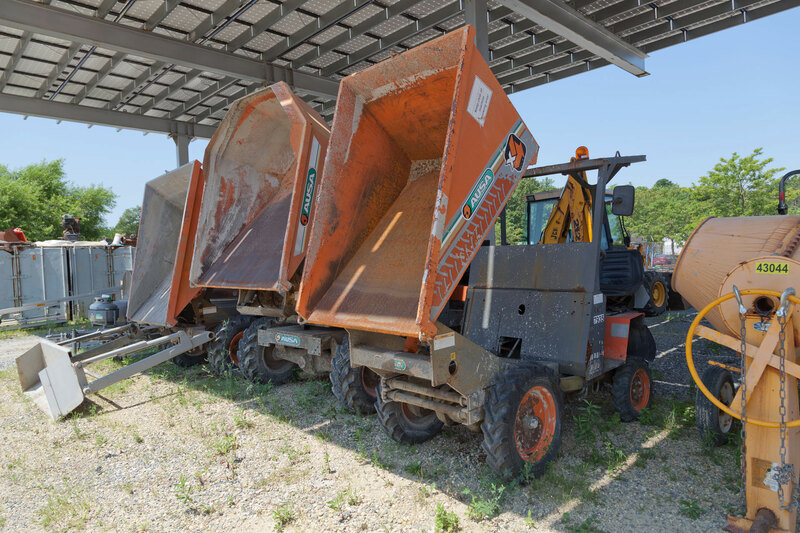 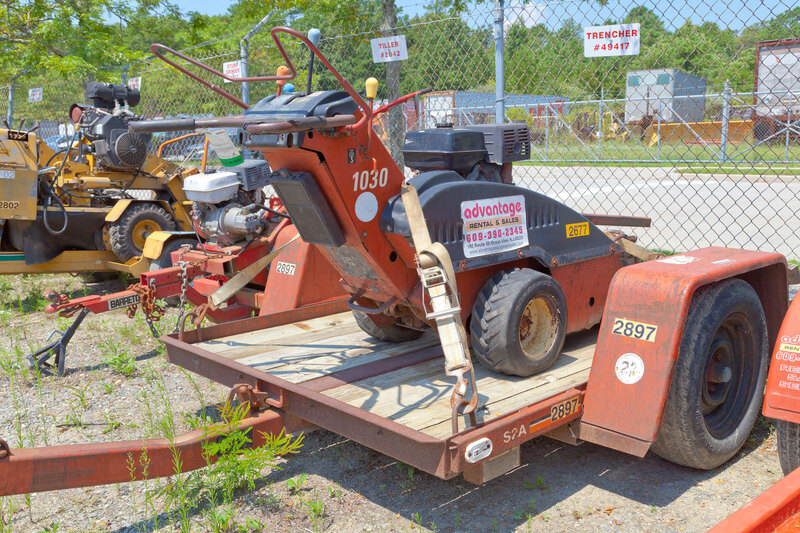 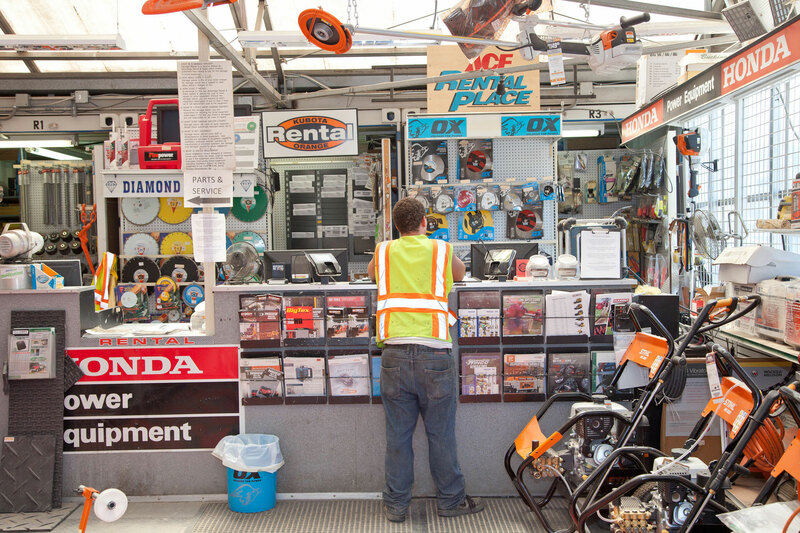 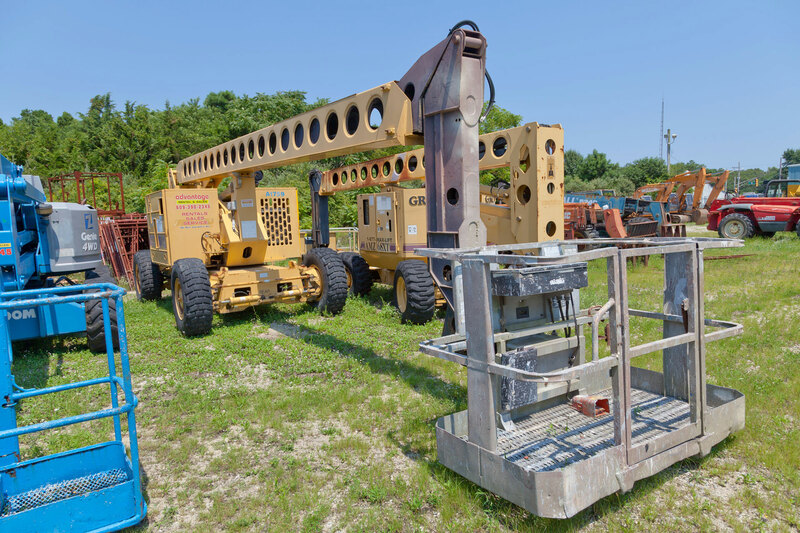 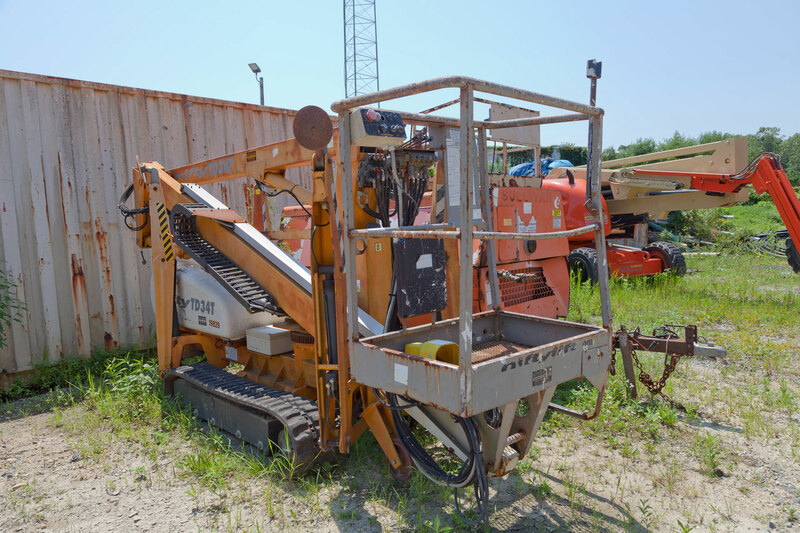 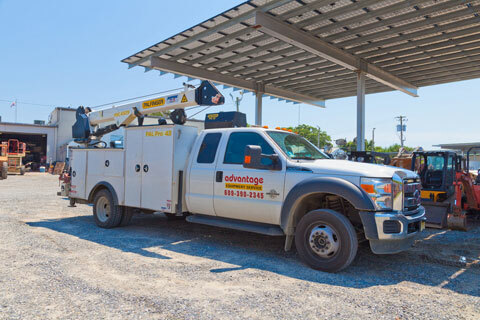 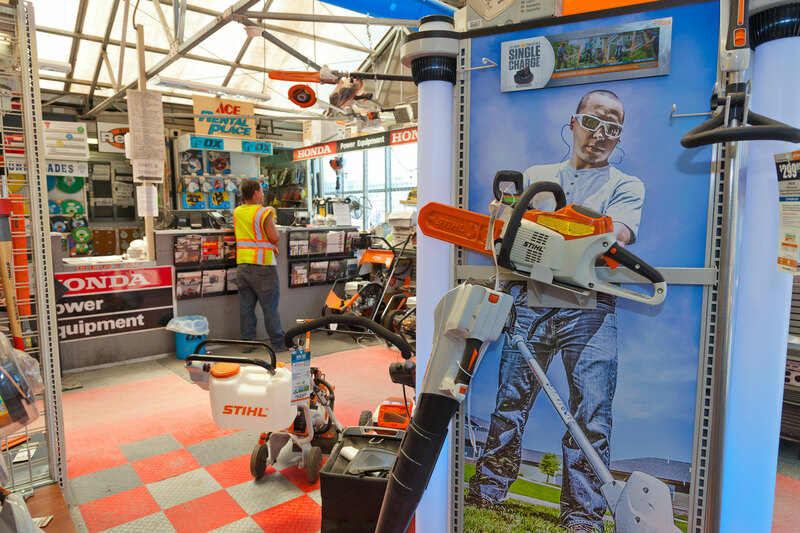 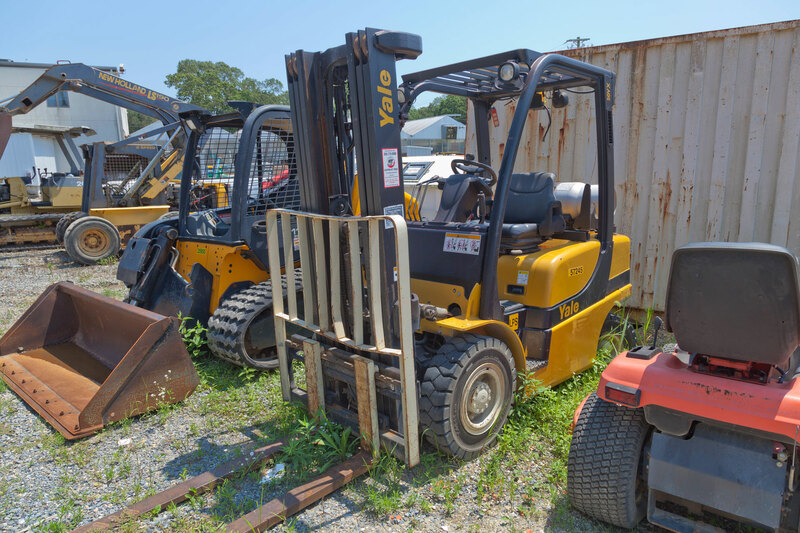 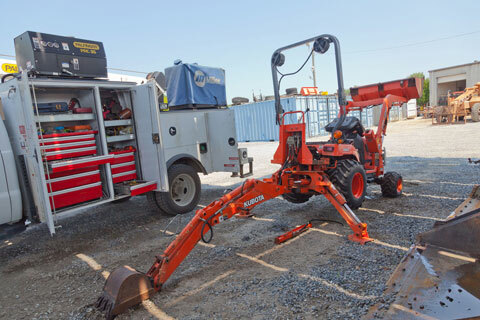 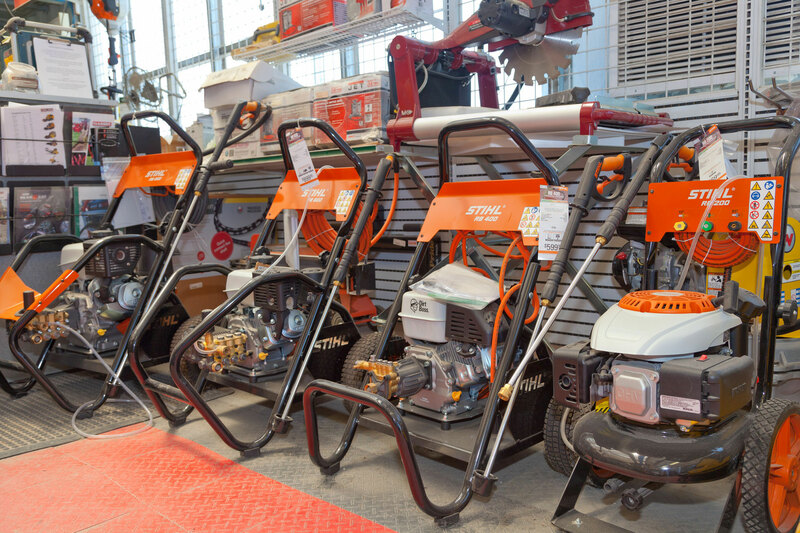 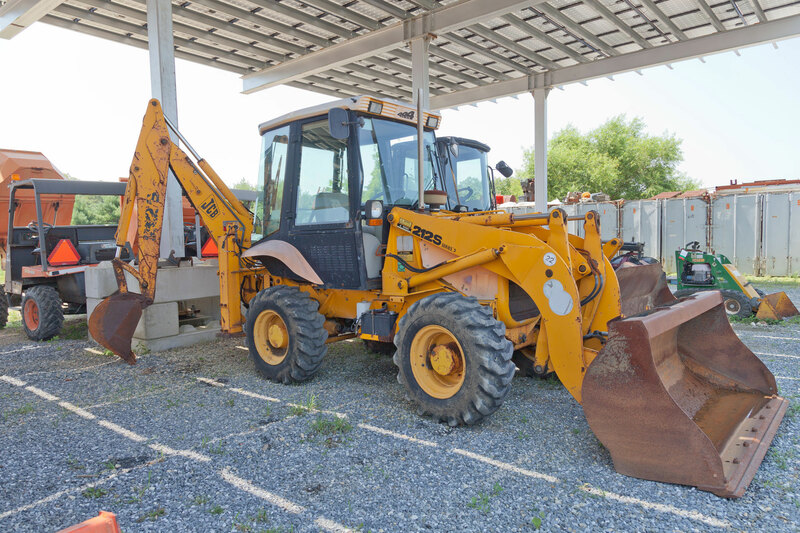 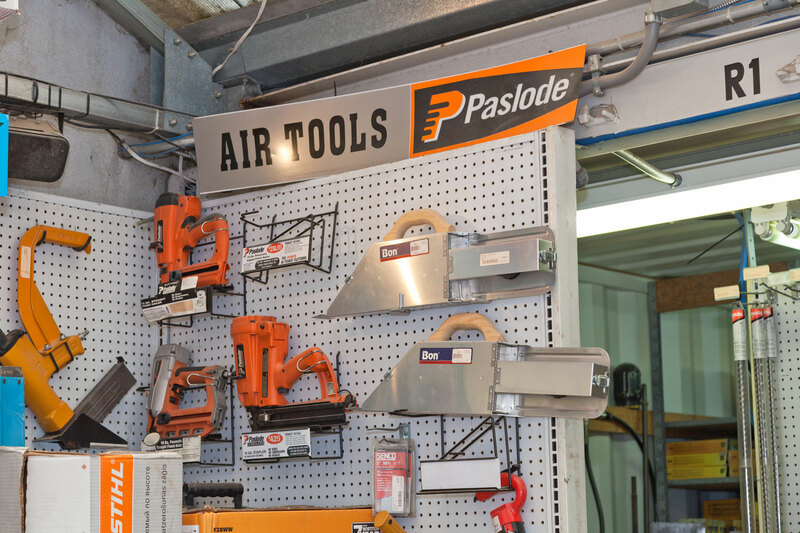 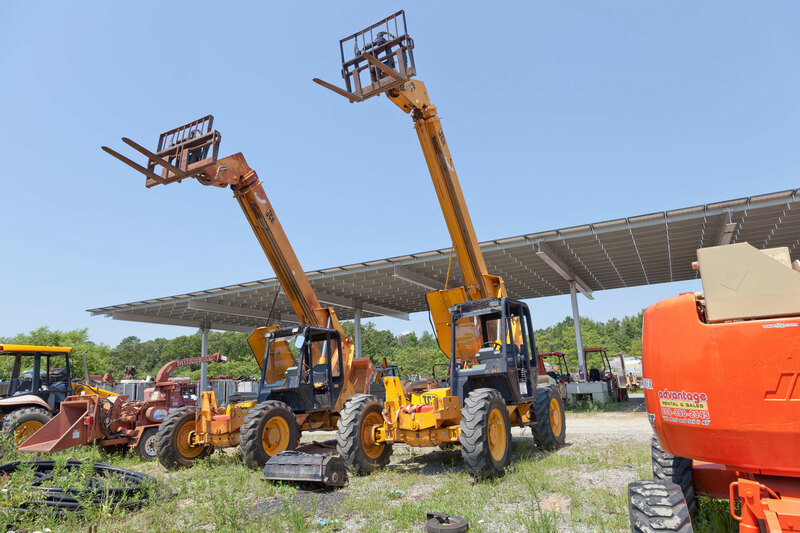 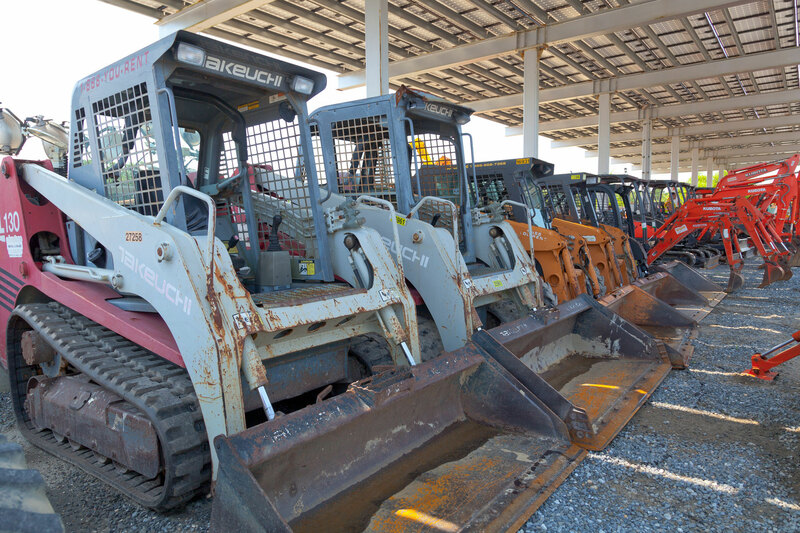 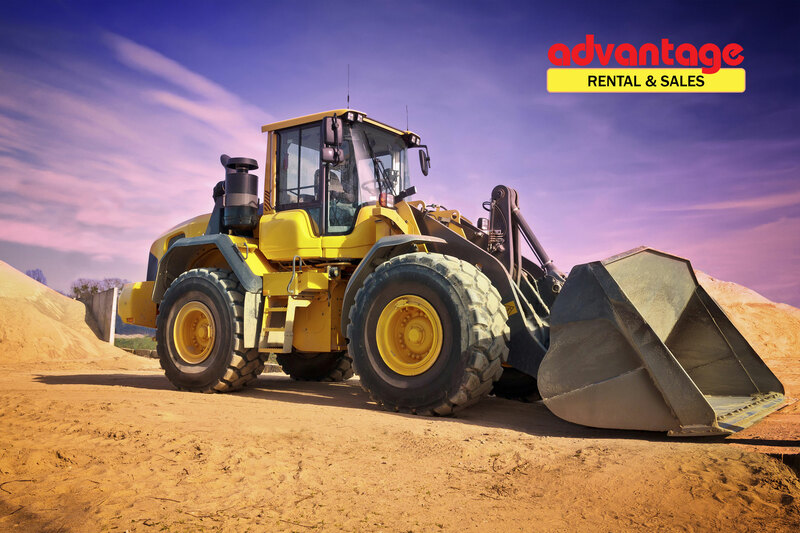 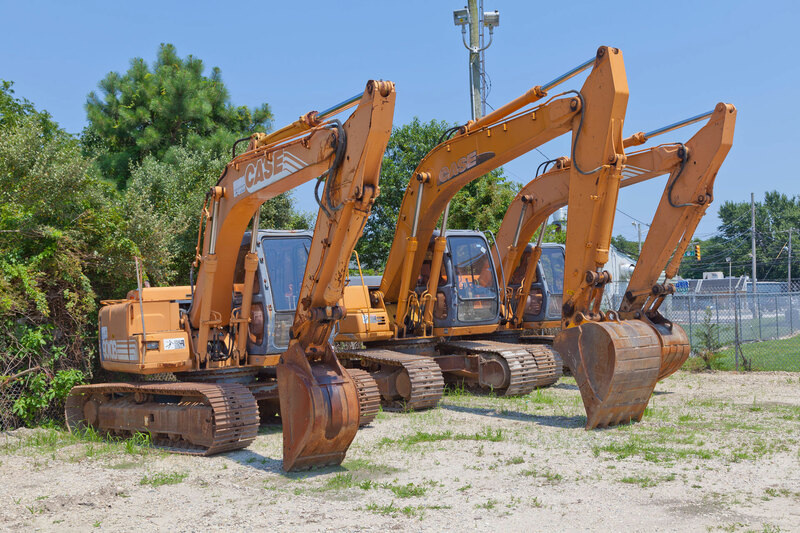 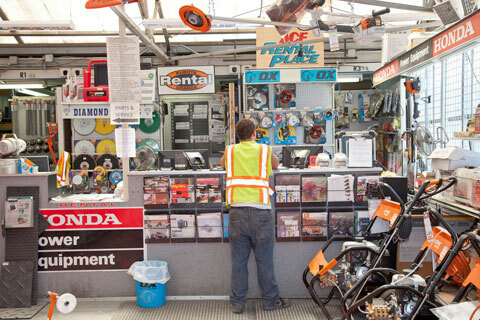 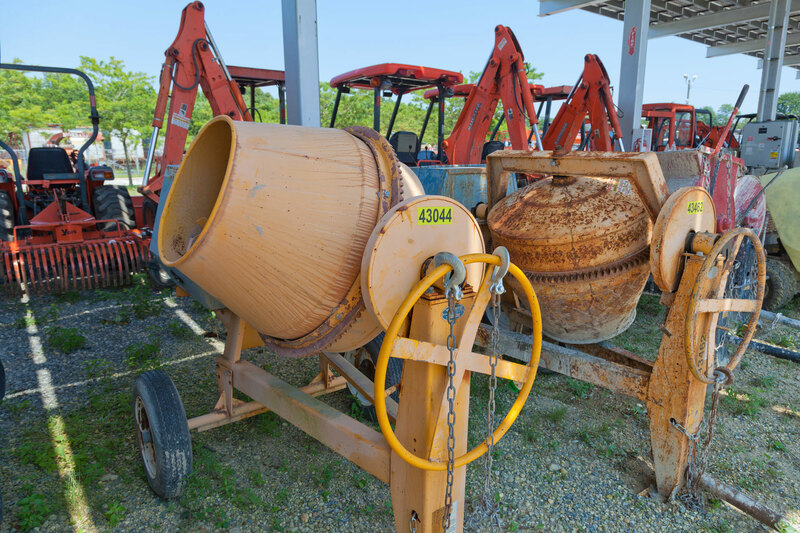 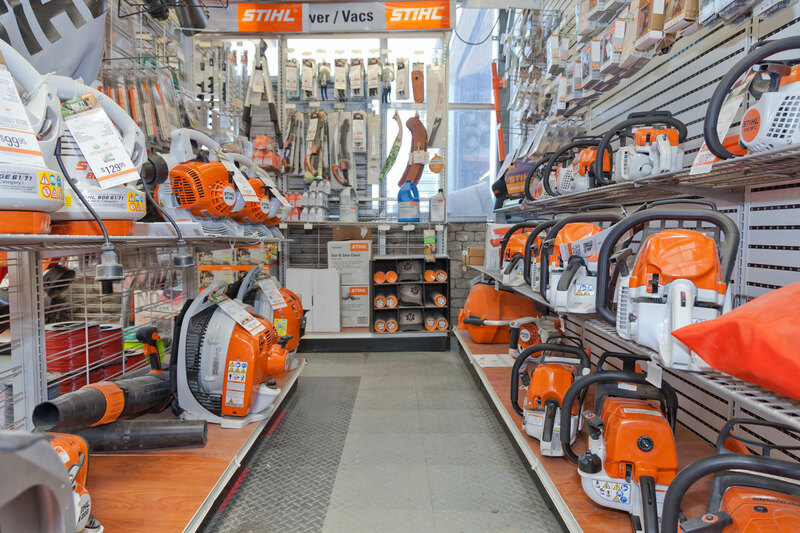 The Advantage Rental and Sales Equipment Rental Department has tons of residential and commercial equipment ready to go for your next project. 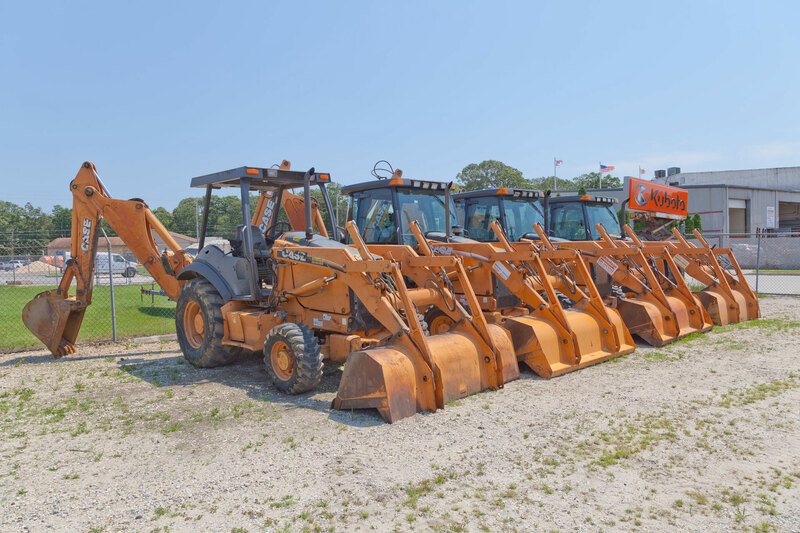 To make a rental equipment reservation give us a quick phone call to schedule a pick-up day and time. 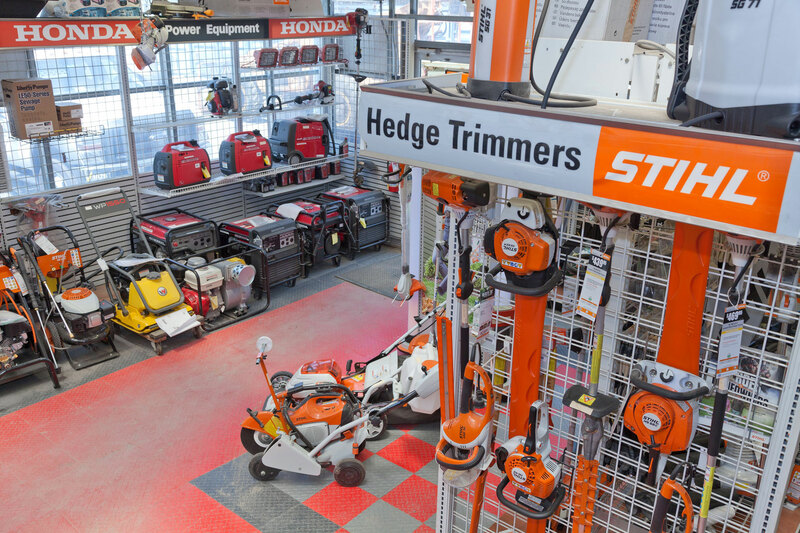 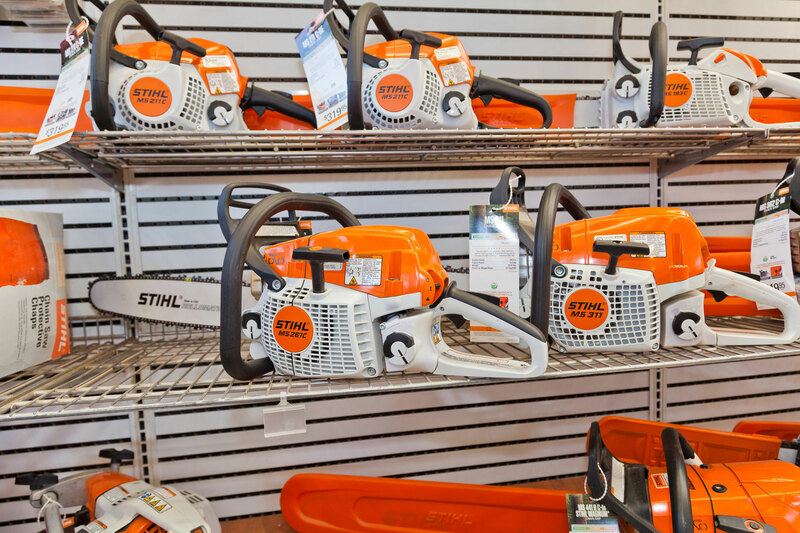 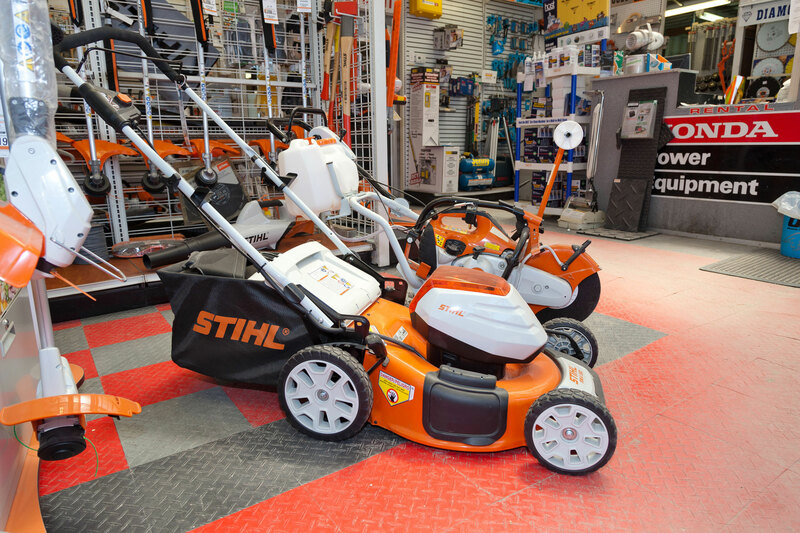 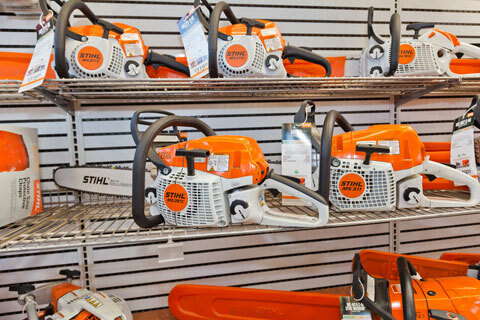 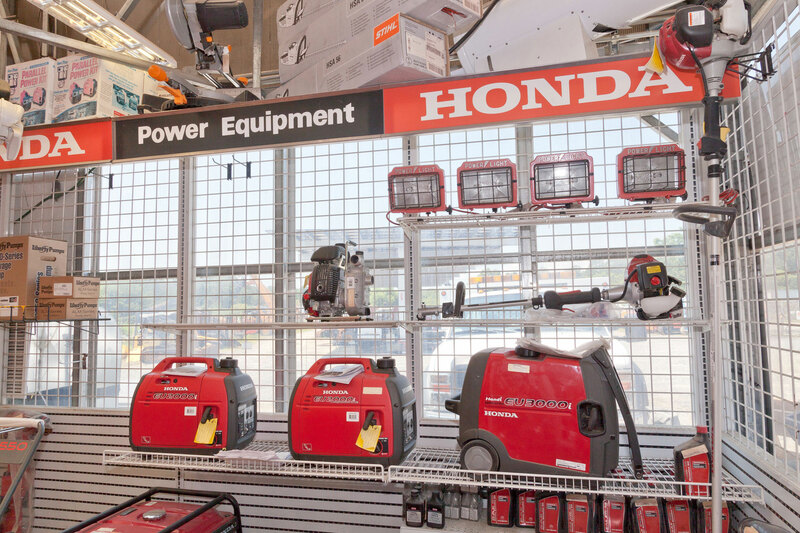 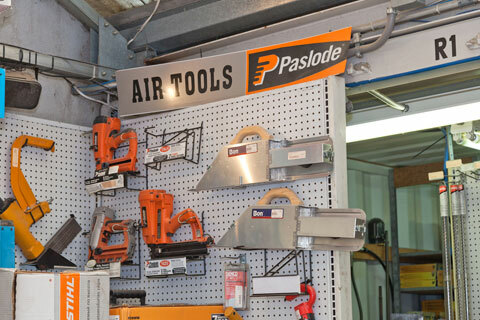 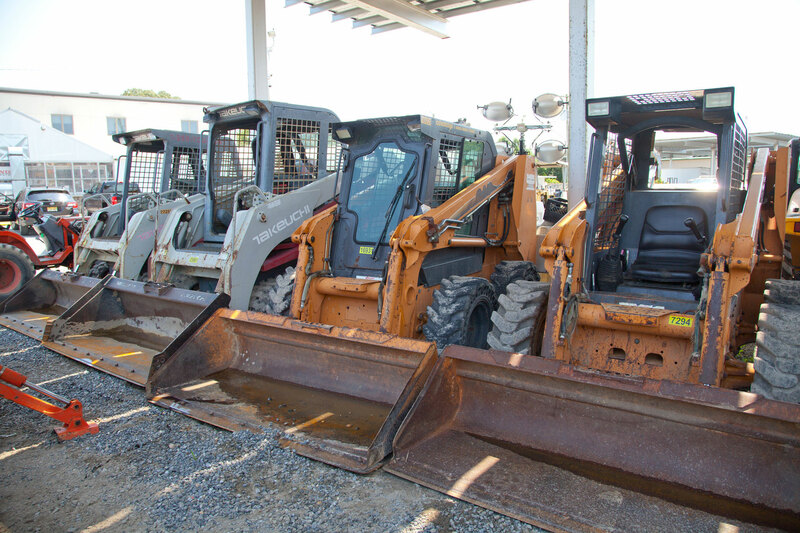 Keep in mind we also offer equipment sales, repairs, and servicing (at our location or yours).